Reminder: This is still going on! Looking for some fun family activities this Summer? If so, check out Kids Bowl Free! 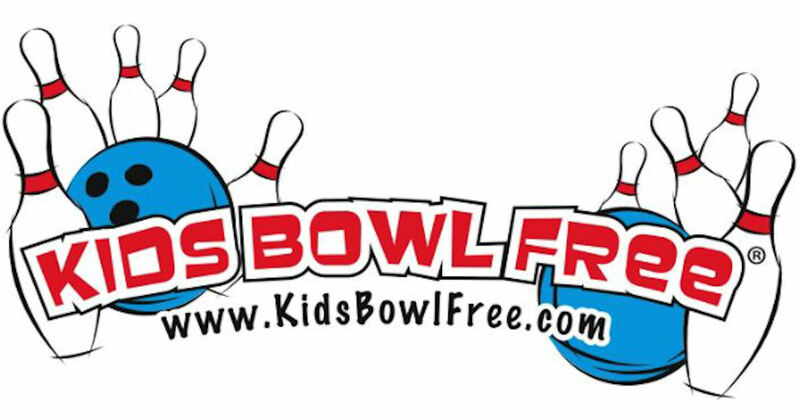 Kids Bowl Free offers kids the chance to get 2 free games of bowling each day, all Summer long - over a $500 value per child! Select your state, click your bowling center and complete the registration page (registration may not be open for each center, so check back if your location isn't open yet). Be sure to check the box at the bottom of the form that says 'Yes, send me my coupons weekly via email!'. You'll then receive emails when your coupons are ready, each Sunday for as long as the program runs.